Last chance to enter our big book give-away! Firstly, and again, I’d like to thank everyone who’s entered the competition so far – I’ve had an absolute ball reading your answers. After I’ve drawn the winners, I’ll share some of my favourite entries! 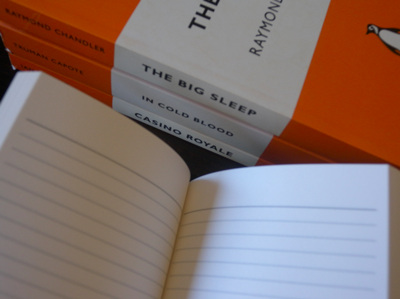 Today is your very last chance to enter the TBYL big book give-away, I’ll be drawing winners after midnight tonight. To enter today, you need to tell me a little story… emailed to info@thatbookyoulike.com.au with the subject line STORY TIME. It can be a short story or a long story, truth or tall-tale, about anything you’d like. I just want to hear a few of your wonderful words! Don’t forget to include your name and postal address in your email and let me know if you’d mind me sharing your response on Facebook. Prev A new voice and a Man Drought	Next Hey guys, you’ve won a bundle of books! You will be staying up late! I will be tucked up in bed when the winners are announced. Will email a story, when I think of one. I will, I’ve got a few late nights ahead this week! Can’t wait to hear your story!